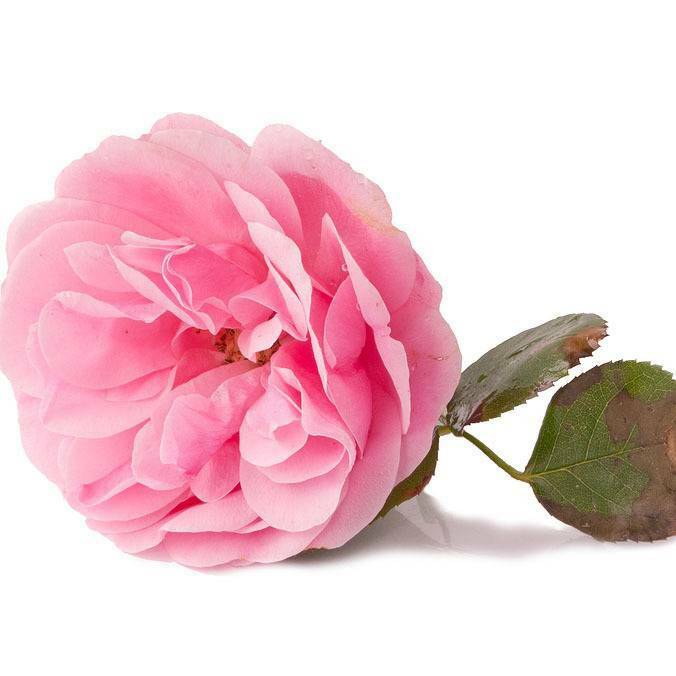 The high cost for Rose oil is due to the enormous amount of rose petals that are needed and the harvesting conditions required to create an ounce of oil. Rose absolute is solvent extracted creating an absolute. The plant material has not been exposed to heat and solvent extraction process has a wider range of aromatic molecules than does the distillation process. Rose Absolute is a thick, reddish colored highly aromatic liquid. Dispels anger, anxiety, fear, grief, apathy, and jealousy. Astringent, antidepressant, anti-infectious, and anti-inflammatory. Mature skin, dry skin, scars, wrinkles, cuts and wounds.